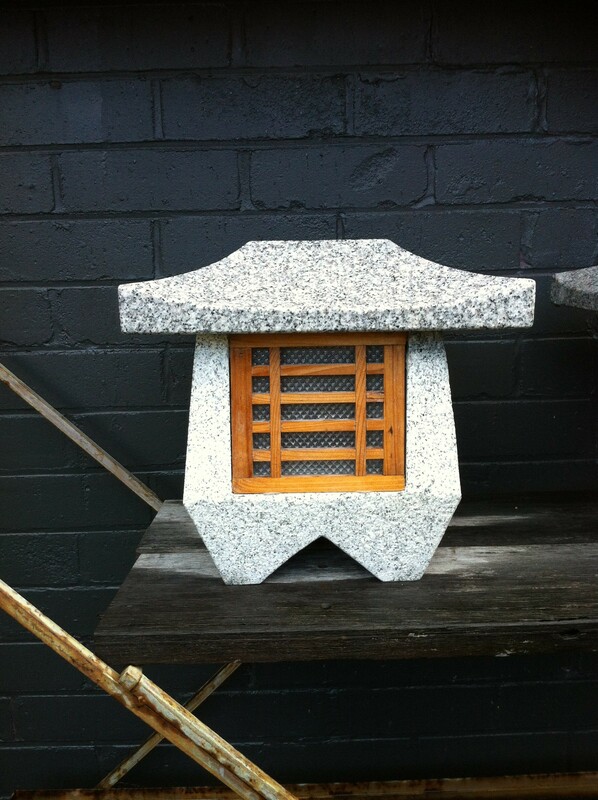 The Tetra Lantern is a modern design Zen lantern. Small and compact perfect for gardens of any size. Timber light frames with a two piece granite set-up.